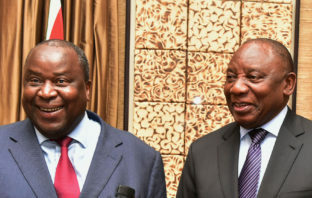 You are at:Home»Posts Tagged "Cyril Ramaphosa"
Less than a week after the CEO of Eskom declared “the days of surprises are over”, documents show the government was forced to pay R5-billion in emergency funds so the utility could meet obligations. President Cyril Ramaphosa has appointed members of the Presidential Commission on the Fourth Industrial Revolution. 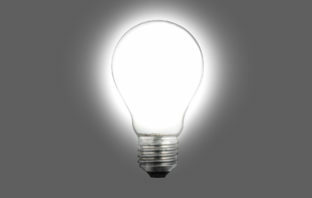 The conventional wisdom is that a major restructuring of Eskom will address the crisis facing that state-owned utility and the country. But this is misleading. To reignite growth in a stagnating economy and lower one of the world’s highest unemployment rates, President Cyril Ramaphosa may need to take on the movement he helped create. 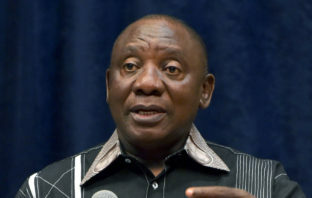 President Cyril Ramaphosa says the financial and operational challenges faced by power utility Eskom are not caused by the independent power producer programme. 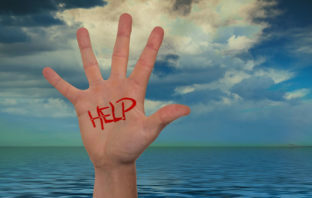 South African business confidence fell to a five-month low in February. The index dropped to 93.4 in February to from 95.1 in the previous month. 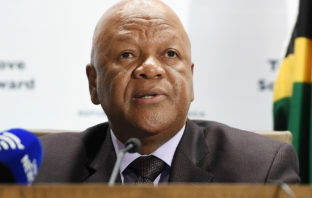 South Africa plans to expand use of renewable power as the coal-dependent nation expects traditional, centralised generation plants to “disappear”, energy minister Jeff Radebe said. The sorry state of South Africa’s state power utility starkly illustrates just how far the country slipped during former President Jacob Zuma’s scandal-marred rule and the enormity of the task of rebuilding the nation’s stricken finances. 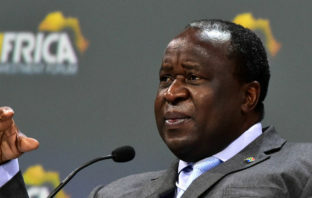 Finance minister Tito Mboweni is looking for a way to keep the country’s main power producer from sucking the life out of the economy. 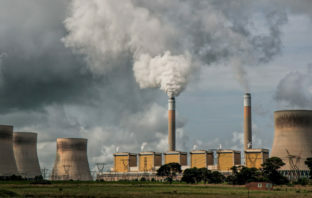 South Africa will deploy police and intelligence officers at Eskom power stations to prevent sabotage as the government implements a plan to end outages and help the utility recover.